The latest globally-available product from skincare expert Nivea is now available in an Empress thick-walled jar from RPC Bramlage. The jar has been selected for its ability to deliver a high-end image and user friendly design. 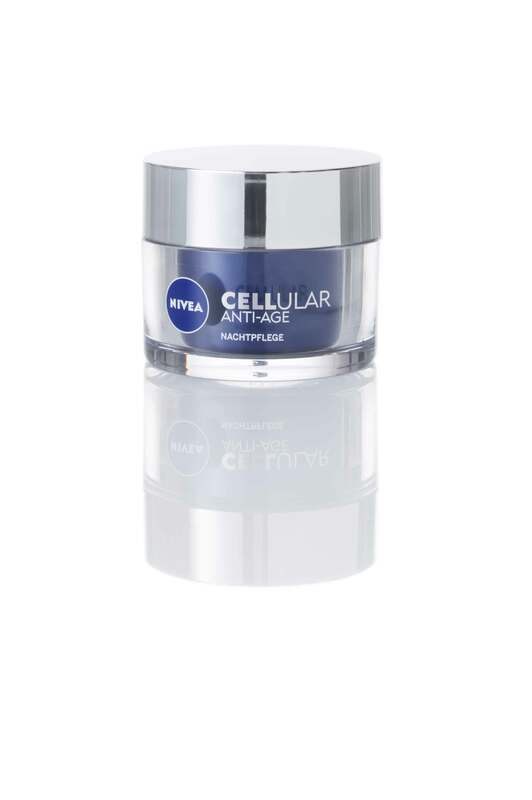 It is being used for Nivea Cellular Anti-Age Day and Night cream, which promotes cell regeneration and reduces skin stretching.Design was carried out by RPC together with Beiersdorf, based on the brand’s established design principles. RPC was able to offer several colour samplings and prepare ideas utlising different colours and finishes. Jar quality along with RPC’s experience and ability to meet the demands of a global launch, combined with excellent delivery performance and good reputation.The Empress jar offers an innovative dual-layer construction, with a coloured inner jar visible inside the clear outer container. The popular range is now available in sizes of 50, 75, 200, 250 and 300ml in single or double-walled variants, made either with SAN, PP/PP, or SAN/PP. While the overall pack achieves a luxurious thick-walled ‘glass effect,’ the use of plastics offers significant lightweight and shatterproof advantages that make it safe and practical both for the end user and the supply chain. The SAN variant in particular delivers stunning high transparency.To complement the high-end nature of the jar, RPC Bramlage offers a wide range of effective decorative techniques to specific requirements. Options include colour matching, labelling, hot stamping, lacquering, metallisation, silk-screen and pad printing.